4- 2LBS TO GET STARTED. 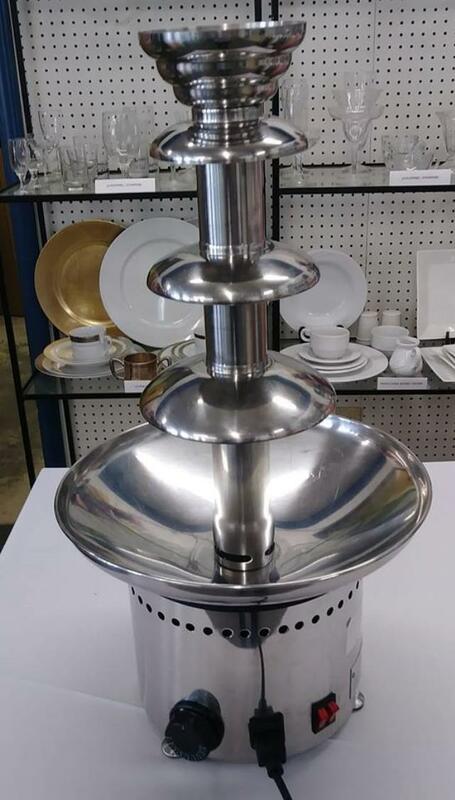 * Please call us for any questions on our fountain choc medium rentals in Salem, Blacksburg, Lynchburg & Smith Mt. Lake VA.